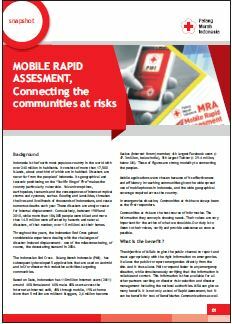 Purpose: The case study highlights the usage of mobile rapid assessment in urban context, aiming to offer the public a channel to report so that the Indonesian Red Cross (PMI) could respond faster to any emergency situation, while simultaneously verifying that the information is accurate and reliable. 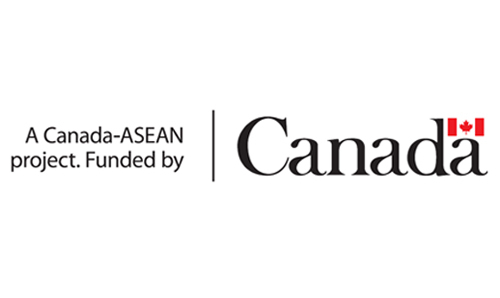 This information is then relayed to all other partners working on disaster risk reduction and disaster management including the national authorities. Why we use MRA: MRA is light, user-friendly and simple to use, it could be used in offline mode, and it works on almost all android phones. 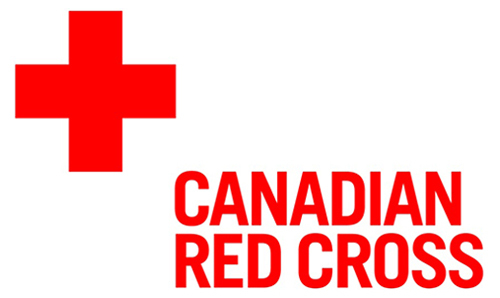 Impact of MRA: the applicaiton has been used by Community-based disaster action team members and communities to inform PMI on flood situations.